The text below is an excerpt from Lee Matz’s June 29th article in the Milwaukee Independent. Click here to read the full article. 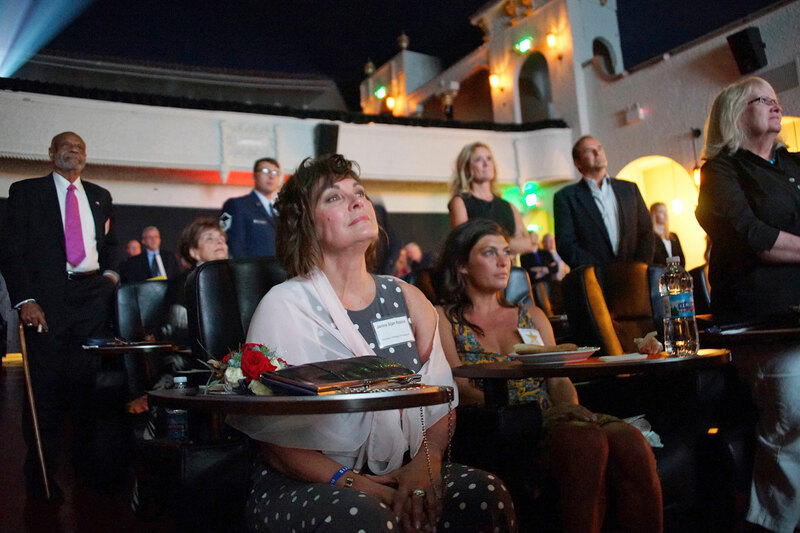 Bay View’s Avalon Theater hosted a private showing of the film “Sijan: A Quest for Freedom” on June 26, which featured the experiences, life, and courageous example of the Medal of Honor recipient as told through the memories of his family, friends, and fellow Vietnam Prisoners of War. The premiere of the “Sijan” documentary was attended by several hundred guests, who all shared a special connection to the 25 year old Bay View native, Captain Lance Peter Sijan. Many in the audience traveled from across the country to see the film, and for the opportunity to trade their personal memories with others about the young man who had brought so much love and courage to so many.